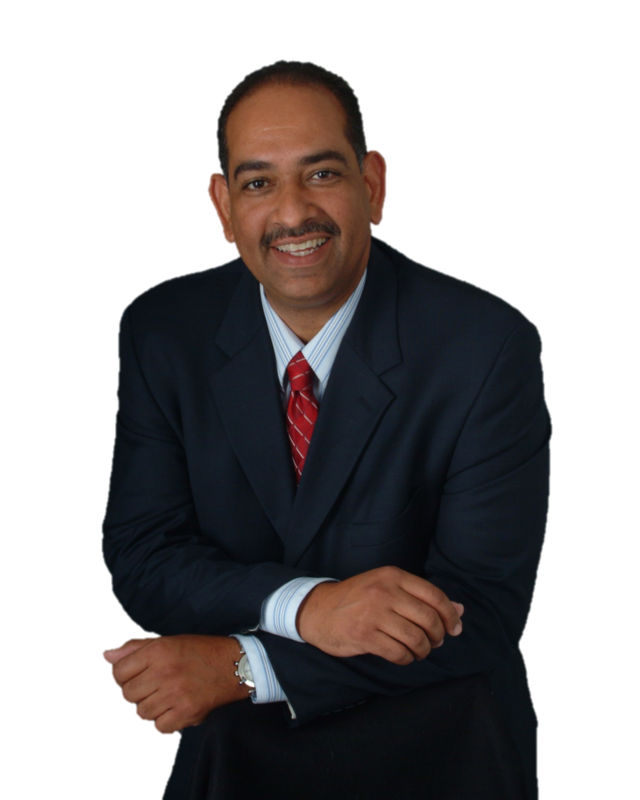 As a financial professional since 1998 and active member of his church and community, Juan Bruno is dedicated to helping individuals and businesses build their financial futures. Juan received his Bachelors of Arts Degree from University of Puerto Rico in Education and went on to continue his studies receiving a Master's Degree from University of South Florida in Special Education. Juan was an esteemed teacher for over ten years and focused on children with special needs. Juan's experience in teaching, has shaped his philosophy and approach when working with clients. Like a teacher, Juan is an excellent communicator and provides step-by-step recommendations that are easy to follow and simple to understand.